Well who's going camping? I am. 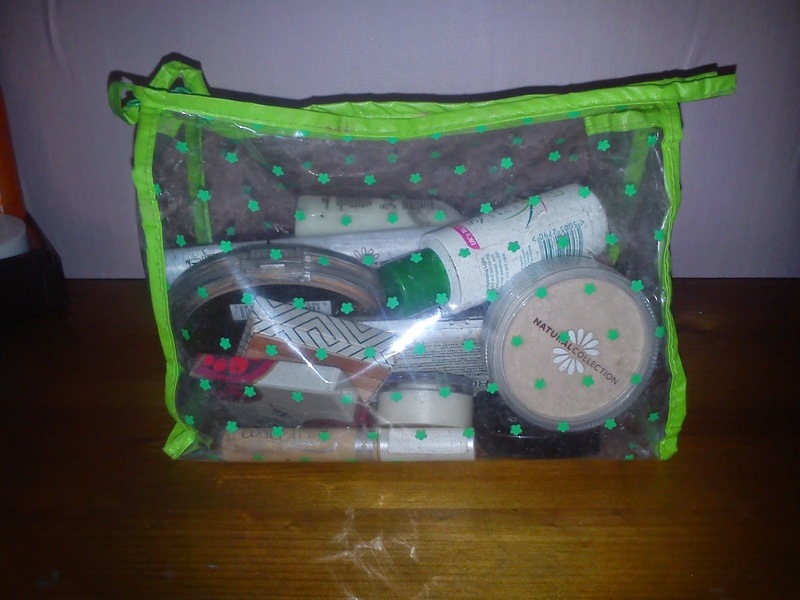 I thought this would be a good opportunity to show you what I would take when I am traveling. There is no way just because I am going camping I am going to take nothing, I am pretending it's going to be like the tent in Harry Potter and the Deathly Hallows. 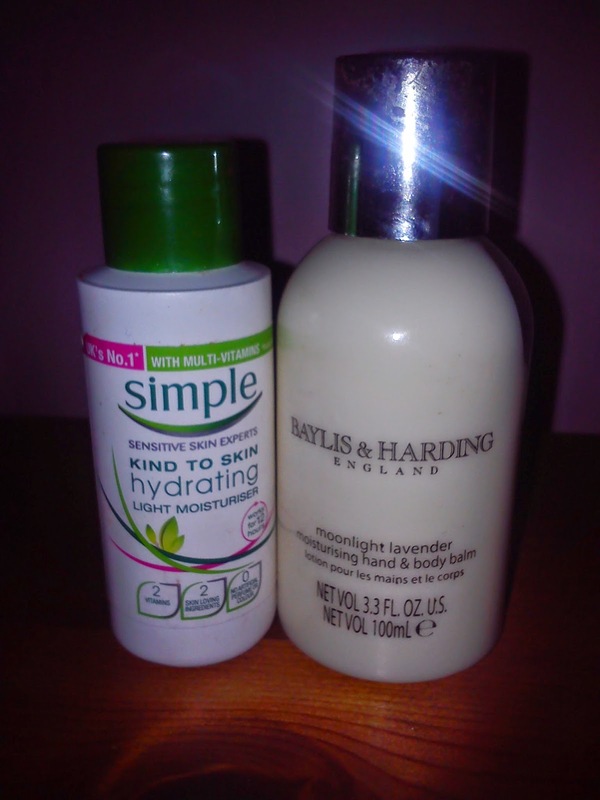 Simple Hydrating Moisturizer and Bayliss & Harding Lavender Body Lotion. 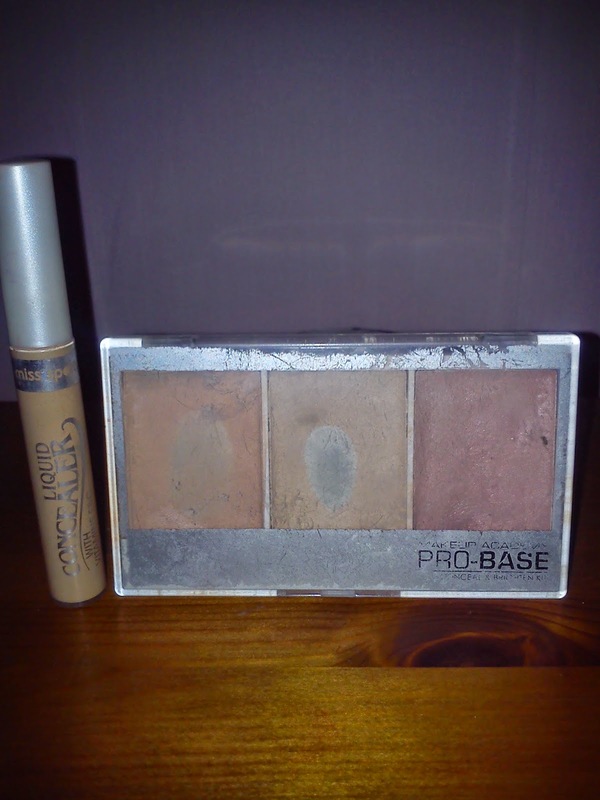 Miss Sporty Liquid Concealer and MUA Pro-Base Conceal and Brighten Kit. 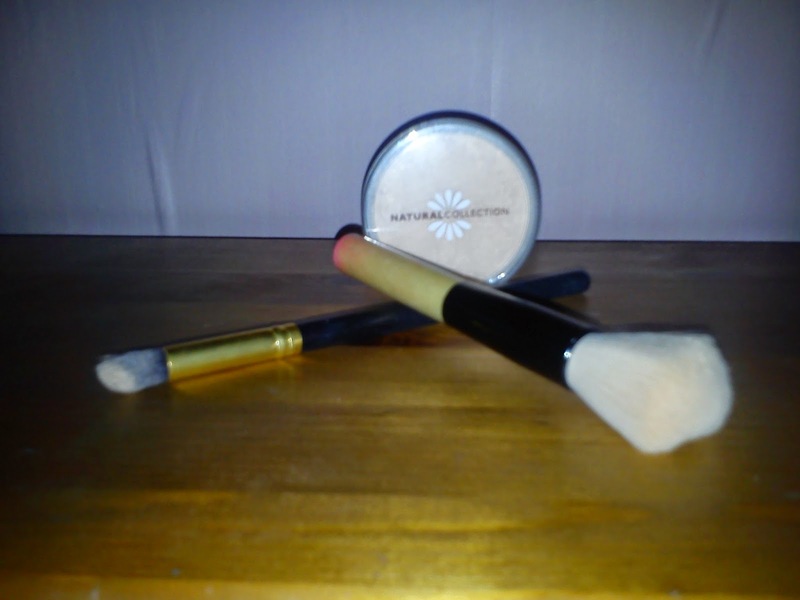 Natural Collection Pressed Powder with a Lydia Professional Face Brush and a cheap eyeshadow brush from Ebay. 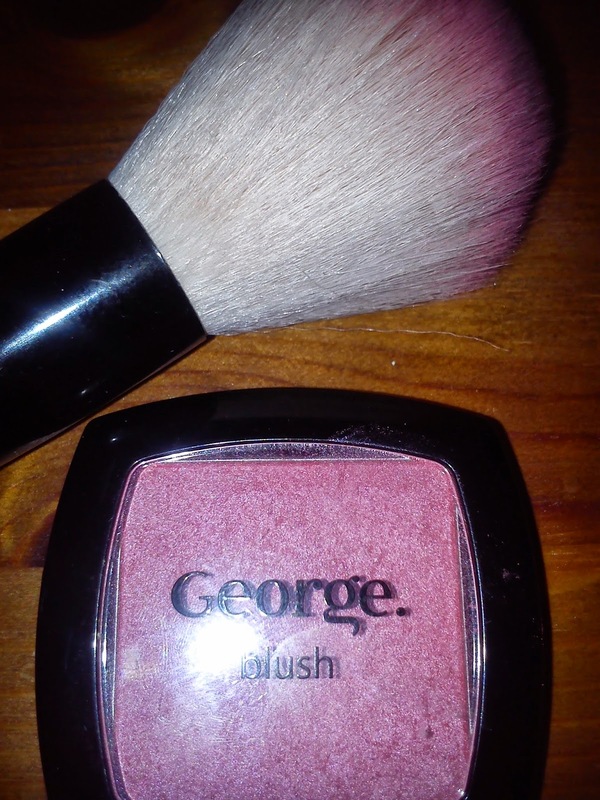 Powder Brush from The Poundshop and George Blush in Little Gem. 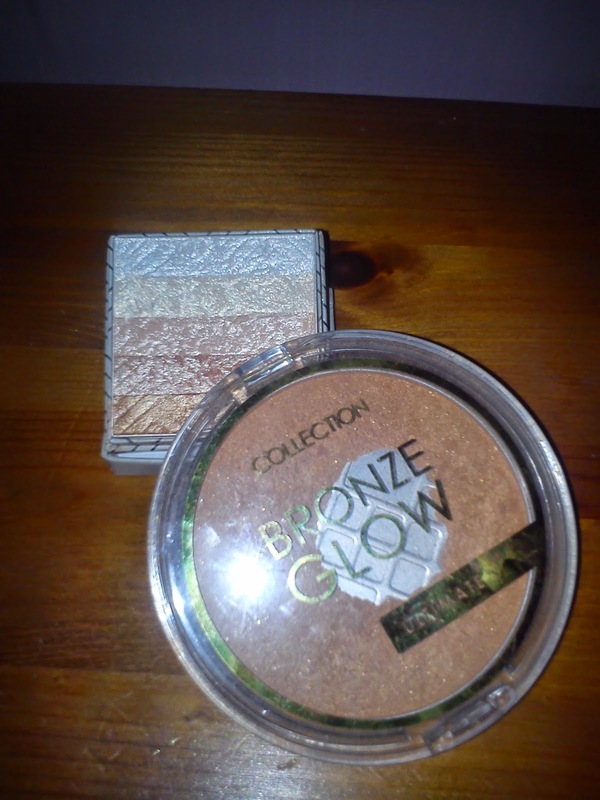 No7 Highlighter thing :) Collection Bronze Glow. 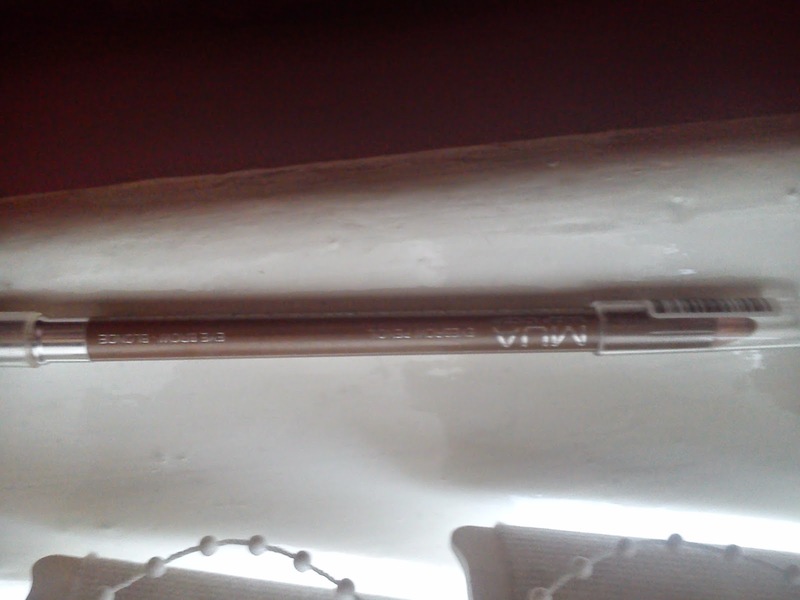 MUA Brow Pencil In Blonde.